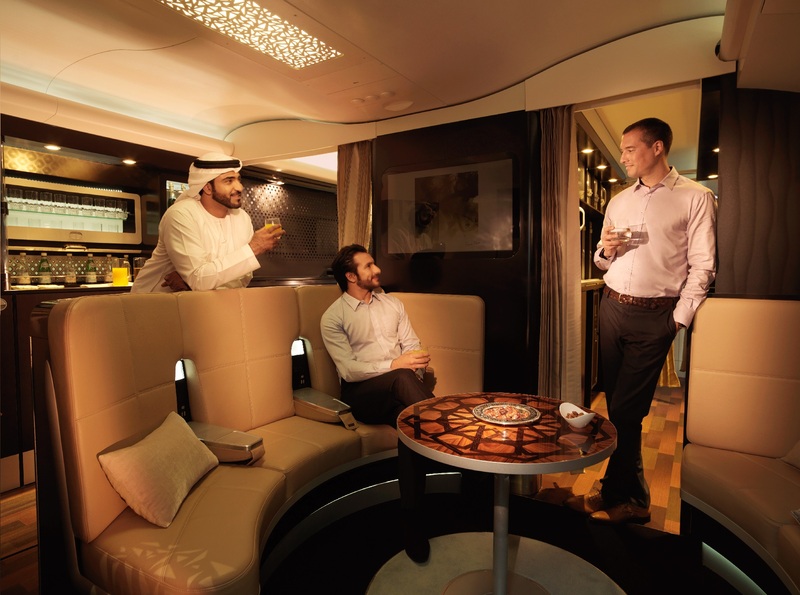 Etihad Airways recently unveiled its new product and service offering it will be installing on its Airbus A380 and Boeing B787 Dreamliner aircraft. 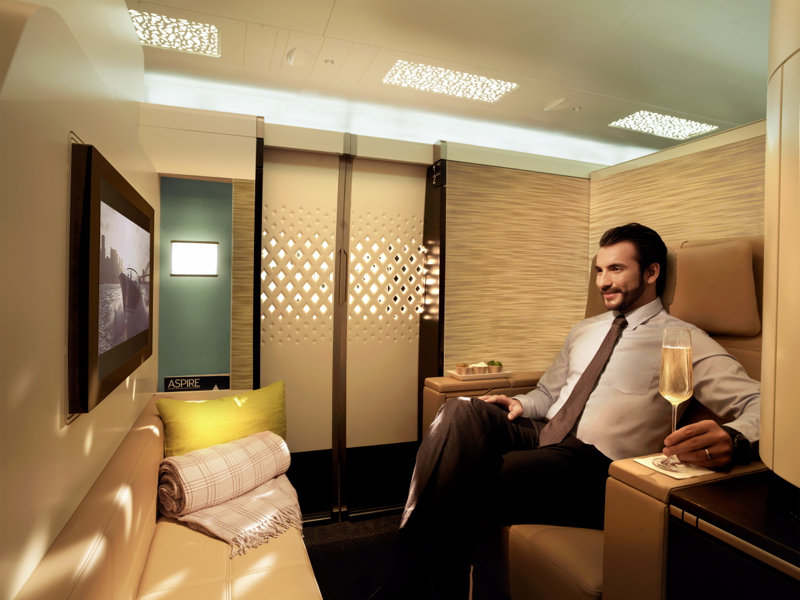 This includes The Residence by Etihad, the most luxurious living space available in the air to date. 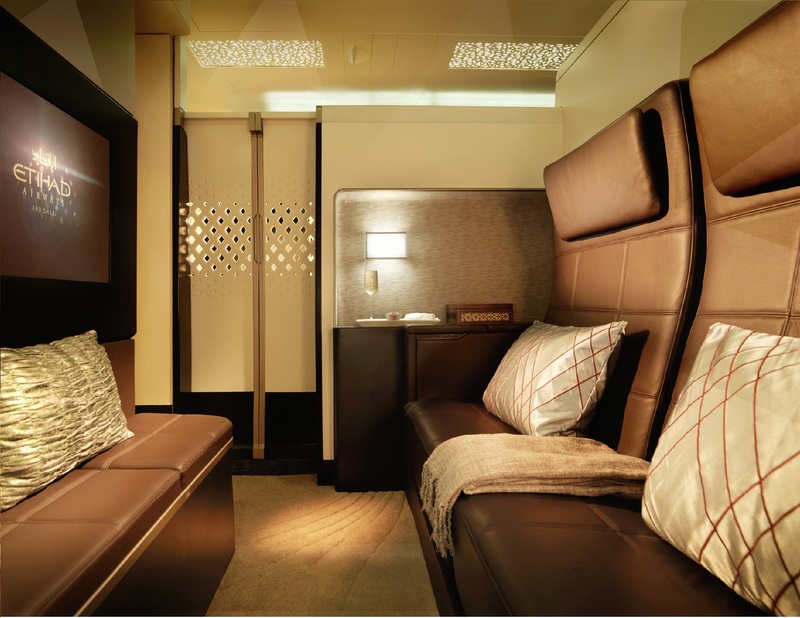 Available exclusively on the A380, The Residence consists of a double bedroom, en-suite shower room, living room and bar-fridge to offer passengers the ultimate luxury in air travel. 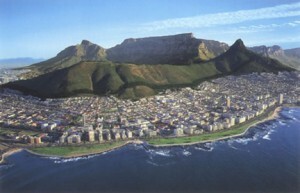 The bedroom will have a 210 cm long double bed and the living room has a two-seat reclining sofa and dining table. 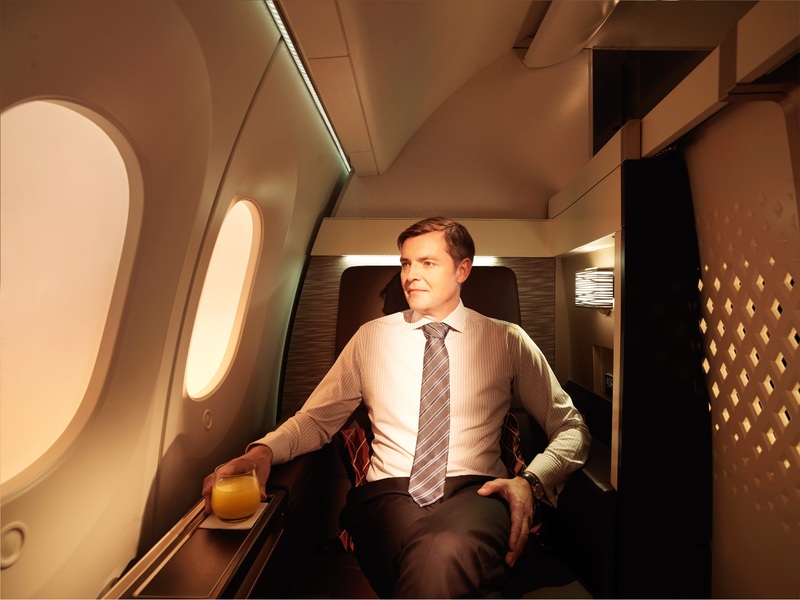 Passengers of the Residence will also have a personal butler and chef on board as well as a dedicated VIP travel concierge team who will ensure every detail of their travel experience, including ground transport, cuisine, and amenities, are tailored to their requirements. 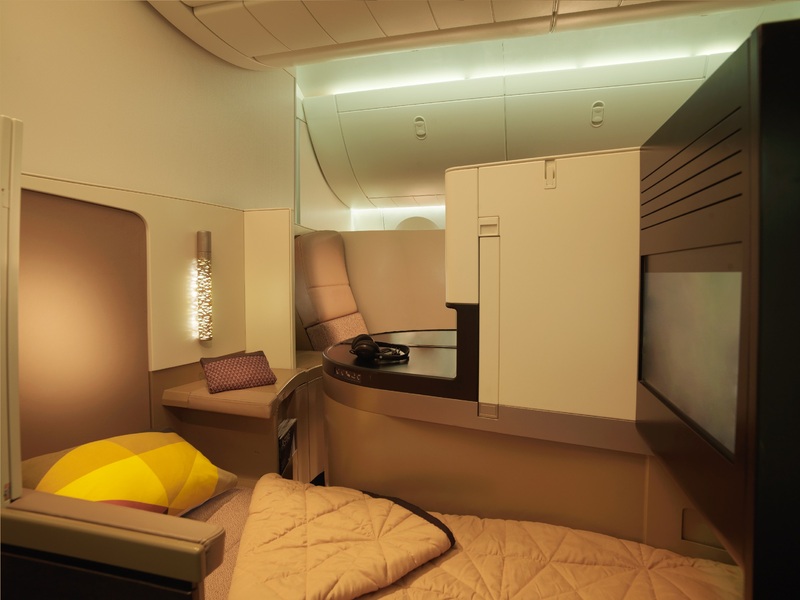 The A380 will also feature First Apartments which are private suites with separate reclining lounge seats and full-length beds, as well as a chilled mini-bar, personal vanity unit and wardrobe. Each First Apartment will have a 162 cm high sliding door for privacy and a reclining armchair and full-length ottoman transforming into a full flatbed. There is also a fully equipped shower room on the A380 exclusively for use by First Apartments residents. 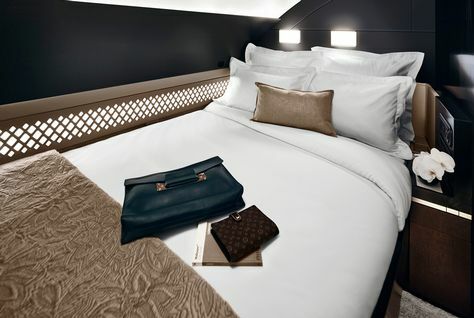 Both these luxury accommodation options will be located on the upper level of the A380. On the B787 Dreamliner they have redesigned the First Suite with new features like a mini-bar. 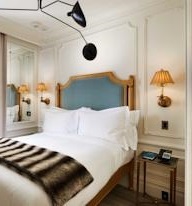 In double suites you can create a ‘double bed’ by retracting one of the armrests. Other services that will be introduced include Wi-Fi access on both aircrafts and full mobile services on the A380. They will also introduce the Panasonic eX3 experience on both aircraft. This offers improved gaming, over 750 hours of on-demand entertainment and high definition screens. Launching on both the A380 and B787 the new studio will have a 1-2-1 configuration allowing all seats direct aisle access. The seats can also convert in full flat beds of 202 cm each. Located between the First and Business class areas the Lobby is a service lounge and bar area with semi-circular leather seats. There will also be a large flat screen TV. 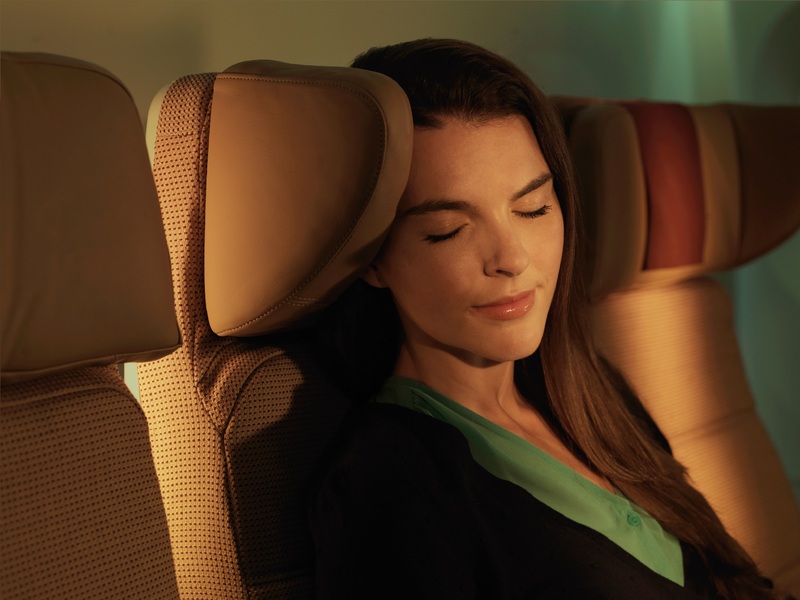 The new Economy Smart seats offer passengers improved lumbar support, an ergonomic fixed-wing headrest and an 11 inch personal monitor screen making your journey more comfortable and enjoyable. The economy seats will also include the new Panasonic entertainment system. In order to align the boarding experience with the changes they are also upgrading all lobbies. They want passengers boarding the plane to feel like they are entering the lobby of a boutique hotel therefore all galley equipment will be concealed and trolleys stylishly covered. 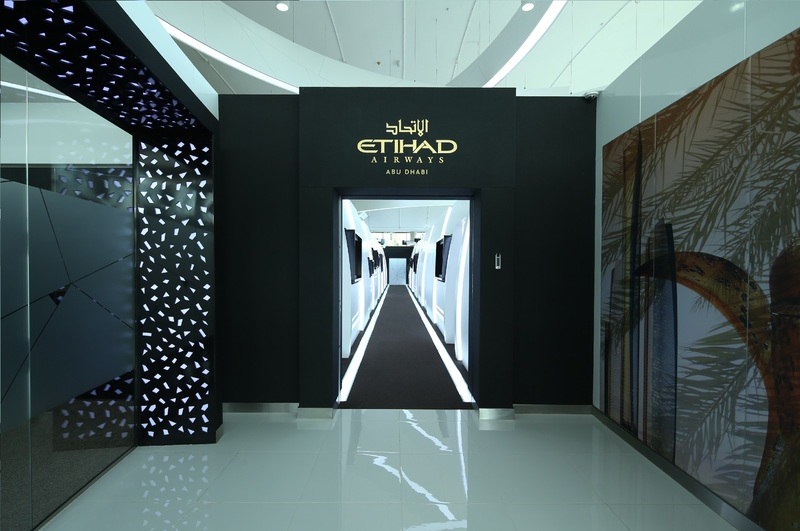 They are also including dedicated prayer rooms on-board that will be curtained off with a real-time electronic Qibla-finder showing the exact direction of Mecca based on the aircraft’s geographical position. They are also working on including local art works in the premium class boarding areas. 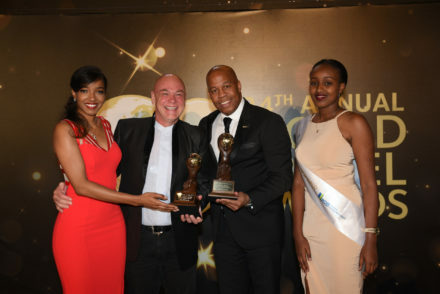 These changes are the culmination of five years of intensive research into what clients want from luxury air travel. The first A380 will enter service in December on the Abu Dhabi Heathrow route and they plan to add several routes in 2015 and 2017. The 787 will also enter service in December and will initially operate between Washington and DC and Dusseldorf and Mumbai.